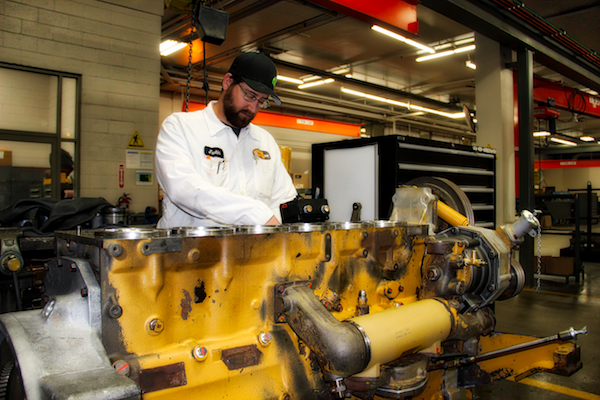 While general diesel technicians are not required to have their certification, the potential for landing a higher paying job or getting faster promotions are much better than without the certification. Not all technicians will follow the path below, this is just one possible career path available to you. Get ready to learn more about building a career that allows you to capitalize on your skills and be proud of your work while enjoying a competitive salary. 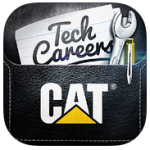 Learn about events near you and search for job openings for technicians at Wheeler Machinery Co.